We have huge database, which consists of facebook pages, communities, forums, facebook apps and groups to the region specific. In this forums and groups, we promote your page details here; anybody interested can follow the page and get the updates. Whoever following the page may be your potential customers. We need your Facebook Page. Once the campaign is started from our end, it cannot be stopped in the middle. 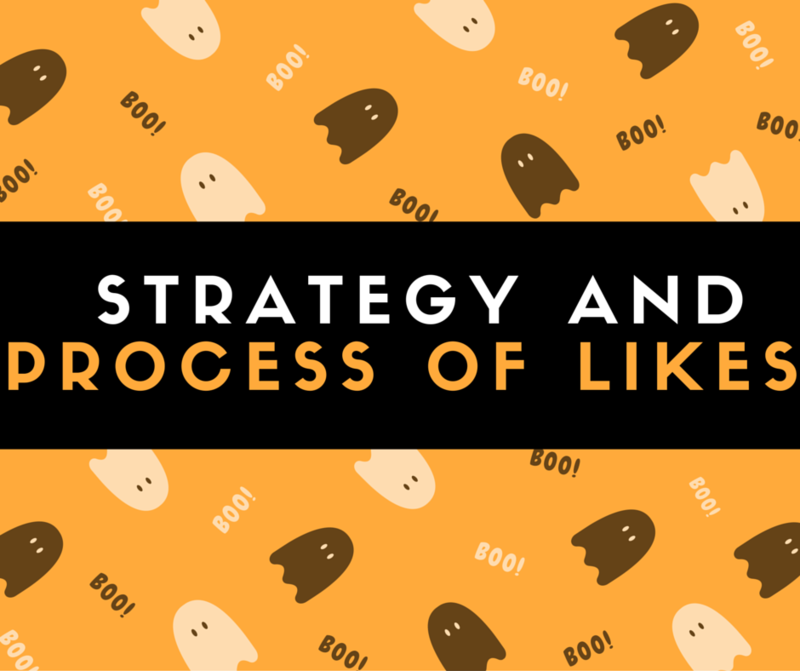 Note: There is a probability of decrease in likes by 2%, which will be given by us whenever it is required. Please check the below price details. Time Duration: 10-15 days Maximum. Still if you have any queries feel free to call.